Today we received a tip via email that we were missing some PS3 game fixes. So I have decided to go on a search for them and post them. 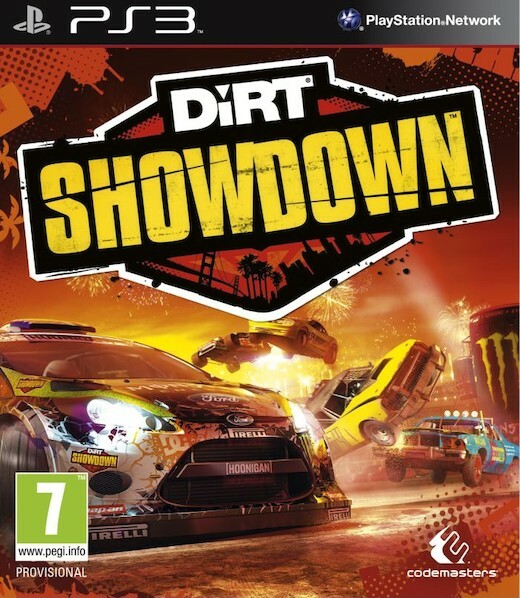 This fix is brought to us by DUPLEX and is for the PS3 title Dirt Showdown.